Compare pricing for vans, minibuses, shuttles and more from all across the USA! Price4Limo has over 12,000 vehicles in our inventory with photos and prices for you to choose for your transportation needs. Getting a free quote takes less than 30 seconds and no email is required! 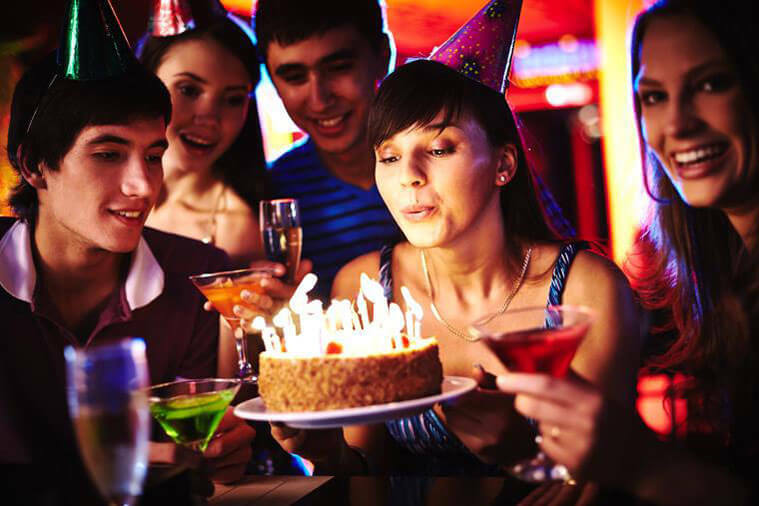 For a group of up to 20 people renting a 20 passenger van would be ideal. 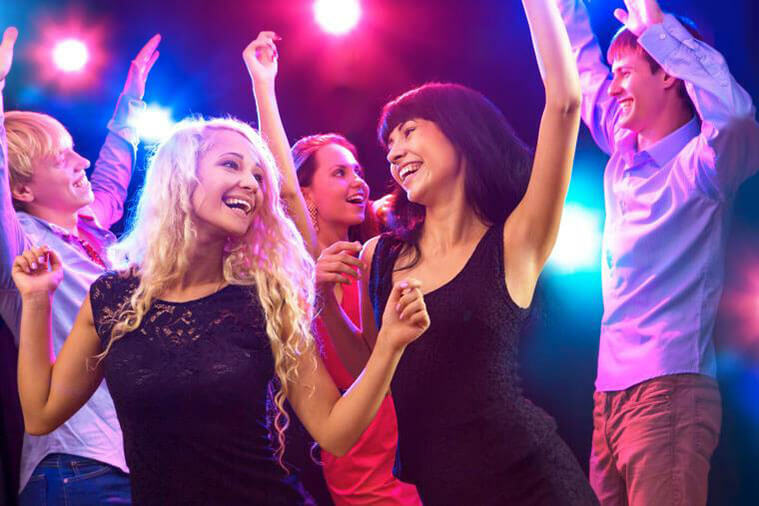 These are a great choice if all you need is simple transportation without all the bangs and whistles with something like a party bus or limo would offer. These vans come in a variety of styles and vehicle types including passenger vans, sprinter vans and minibuses. It's easy to keep your group together when you travel in a van together. 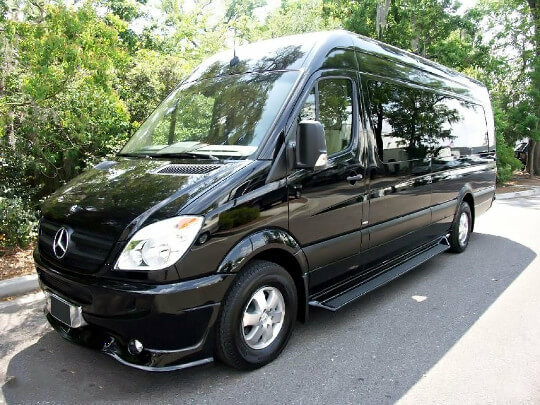 Why Rent a 20 Passenger Van? 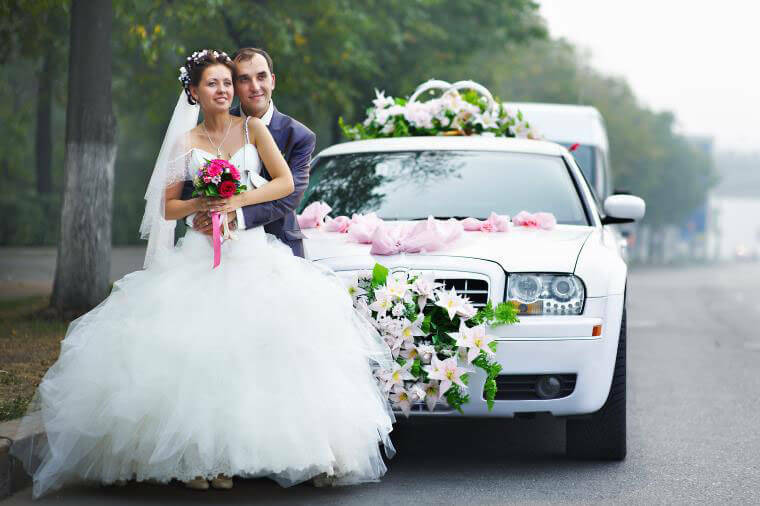 Do you need transportation for your wedding guests? 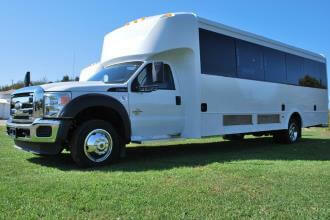 A van rental can easily shuttle your guests back and forth from the ceremony to the reception. 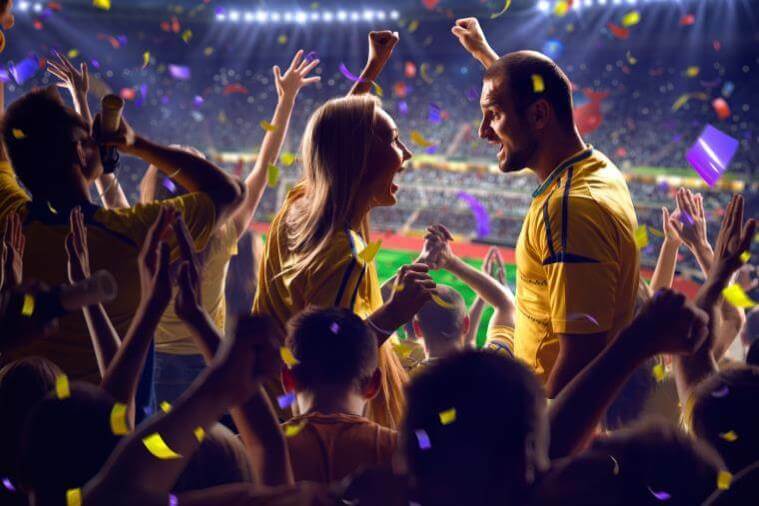 Vans and minibuses are a great choice for sporting event transportation as well. You can take the team to an away game or get all your friends together and go to a local stadium. 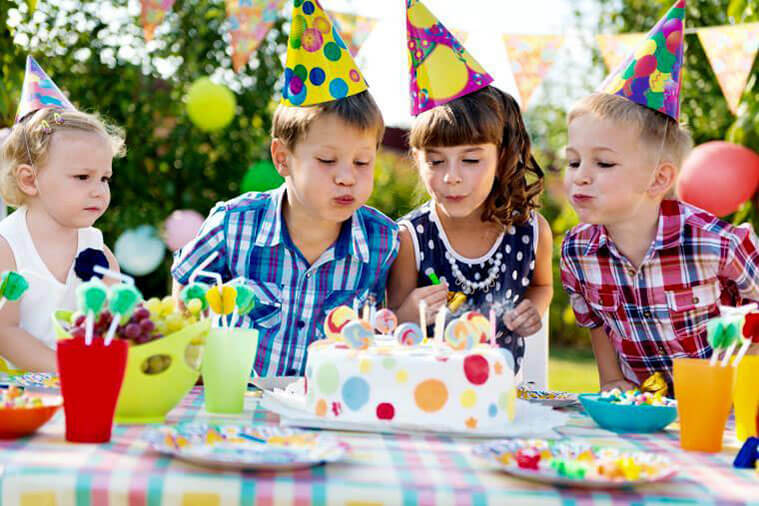 Tell us your trip details and we'll be happy to find the perfect van rental for your special event. 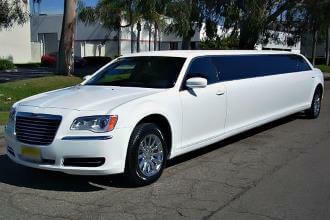 Taking out your employees on a corporate event will require affordable and reliable transportation. 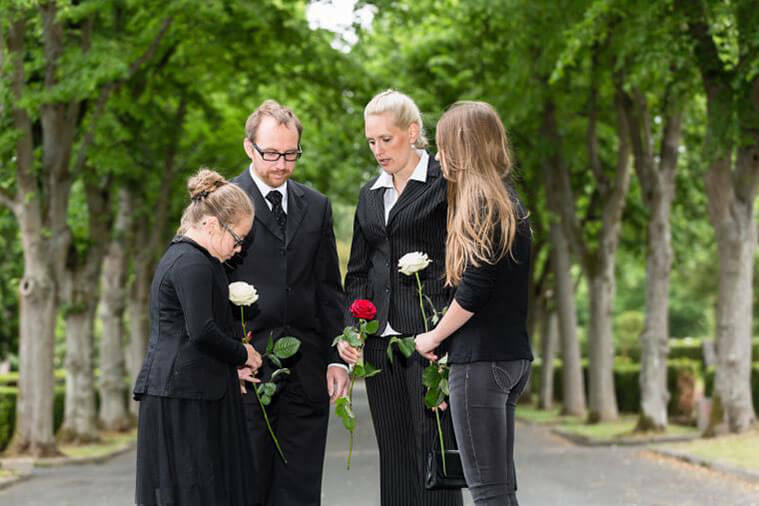 A 20 passenger van rental will work for your company if you are taking out a smaller group. 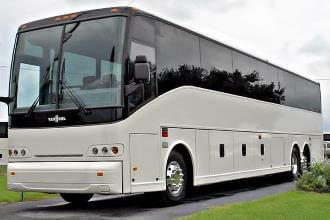 For larger groups we offer plenty of charter buses and larger minibus rentals that would be more efficient. How Much Does A 20 Passenger Van Rental Cost? The price of a 20 passenger van rental will vary depending on a few things. First is the model or type of vehicle you want to use. Vans tend to be cheaper than minibuses. Next would be your actual itinerary including your destinations or drop offs and how long you plan to use the vehicle. If you're traveling long distances of over 100 miles there might be an extra cost for fuel. 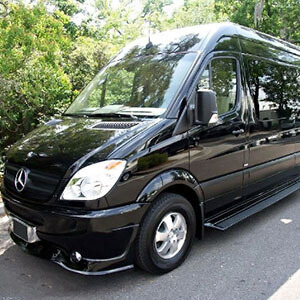 Price4Limo lets you compare prices between different vans and minibuses from different companies to determine the best transportation solution for you and your group. Reserve your van rental online or give us a call for a free quote today!